Apple's new patent involves acoustic-based Touch ID. 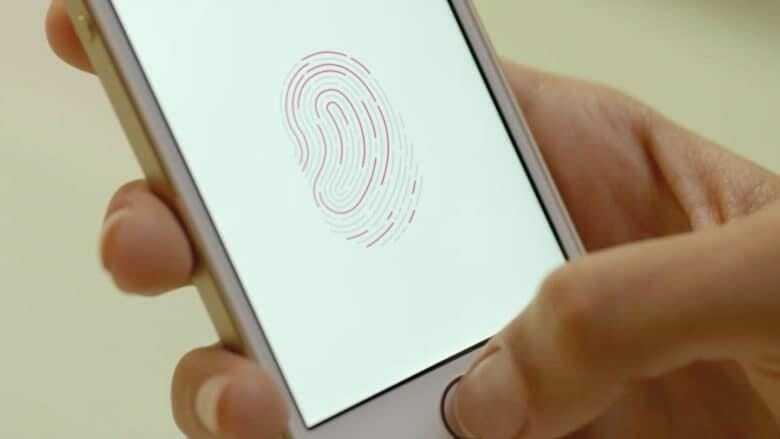 Apple may have ditched plans to embed Touch ID sensors in iPhone displays in favor of facial recognition, but that doesn’t mean it’s no longer interested in improving its fingerprint sensing capabilities. In a newly-granted patent, Apple describes a type of acoustic-based fingerprint imaging technology that could replace the current Touch ID Home button with special ultrasonic transducers under the display of its devices. From what is described, it sounds similar to technology that Qualcomm debuted earlier this year at the Mobile World Congress Shanghai 2017 conference, at the time raising hopes that Apple may also be able to debut similar technology in its next-gen iPhone 8. However, in the aftermath of the demo, KGI Securities analyst Ming-Chi Kuo observed that Qualcomm’s technology is still “not perfect,” and pointed out various “technological challenges to be addressed” — including slow reaction times, the requirement of thinner-than-usual cover glass, and more. It’s not clear from Apple’s patent whether it would be able to solve any of those issues with its own proprietary method, although if the technology Apple had developed was sufficiently advanced, Apple likely wouldn’t be on the verge of ditching Touch ID for its handsets. Still, if the embedded Touch ID tech ever advances to the point that it’s as fast and secure as the current Touch ID button, there would be nothing to stop Apple adding it as a secondary security safeguard for future handsets. You can check out Apple’s new patent here.